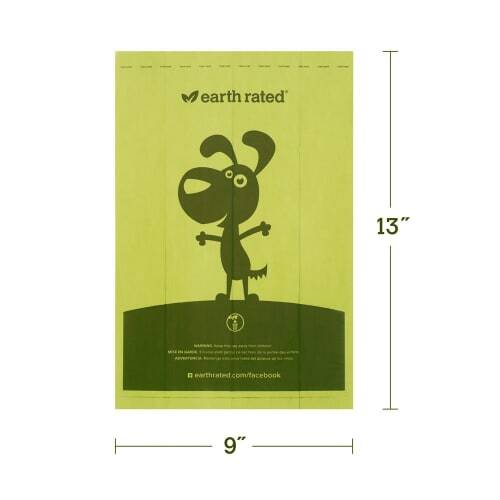 Earth Rated Bags are made to fit into most standard sized leash poop bag dispensers. Each Earth Rated bag is tough, thick, and completely leak proof. 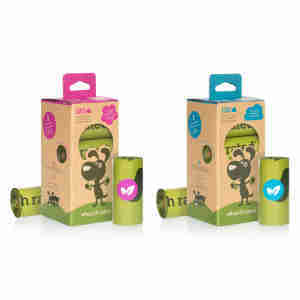 Earth rated packaging and the core of each roll is 100% recyclable. Easy to open and detach from roll. These bags are excellent , very strong and have a perfume smell which makes the job in hand easier and being earth rated is even more a good idea to use them.